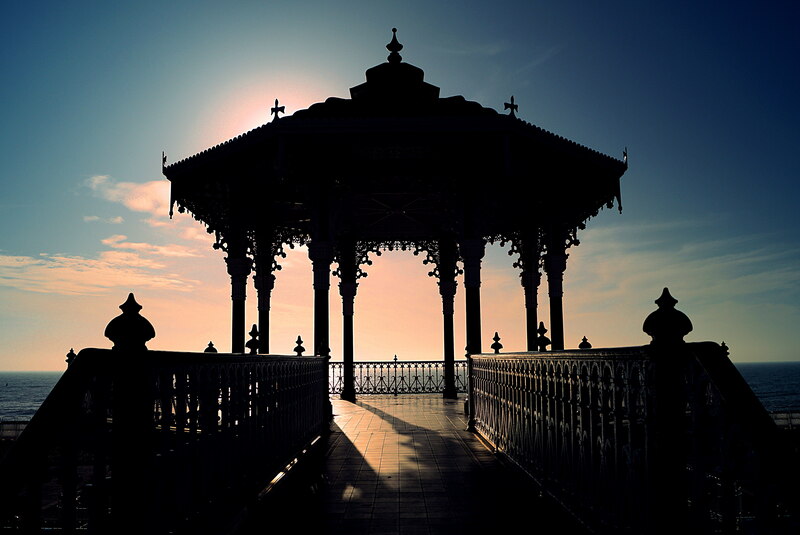 Brighton Bandstand – I know the sun isn’t always helpful when taking pictures but I wanted to use it to my advantage when I was at the bandstand over the weekend. I think the sun brings these images to life. 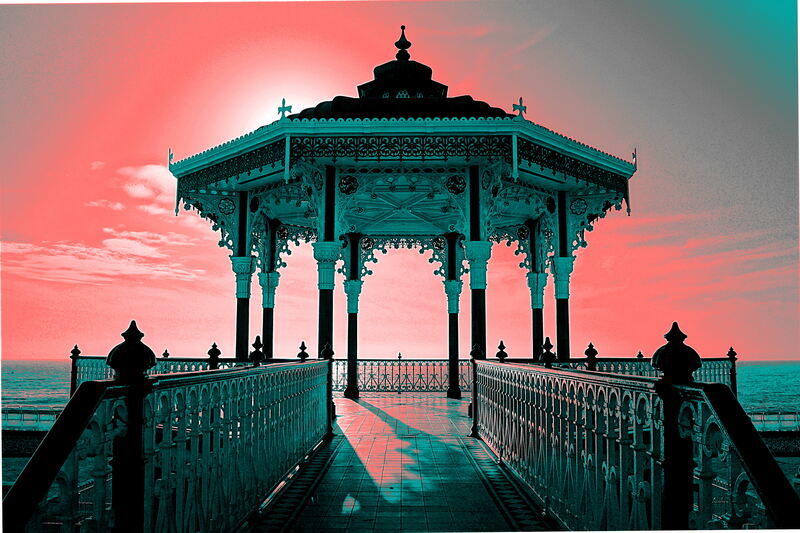 Shows the bandstand in a new light! I wanted to experiment with these images – which one do you think is best? 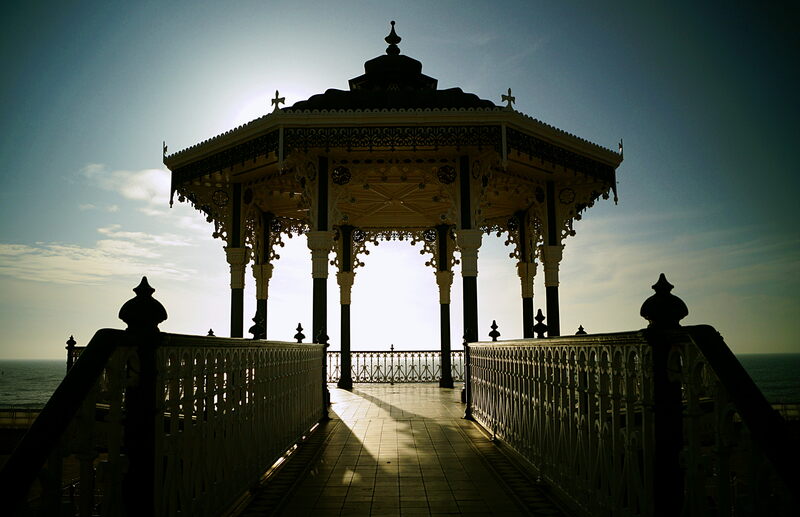 Posted in beach, Brighton, photo editing, photography, seaside, travel, waterTagged autumn, bandstand, Brighton, seaside, shadows, silhouette, sunlight, winterBookmark the permalink. I really like the top right picture! Its shows the brightness I think the picture portrays right when you look at it! I love all of your posts by the way! Thank you so much 😃 I am learning so much and really enjoying experimenting. Its a lot to learn!